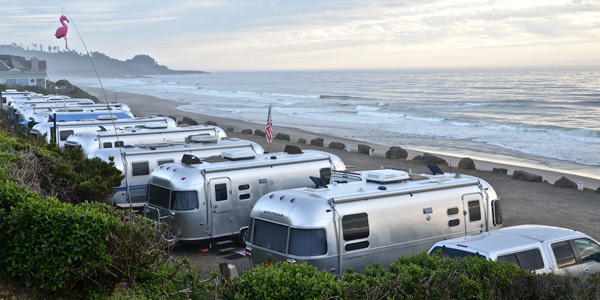 Thank you for your interest in hosting an Oregon Airstream Club rally. Our rallies are who we are as a club, full of Fun, Friendship and Adventure. This Rally Planning Guide is intended to help members host a successful rally. The steps listed will help you walk through the process from concept to final thank you. Don’t be afraid to ask questions and talk with others who have hosted a rally. Our 2nd Vice President is our Rally Chairperson so talk with him or her about your rally idea. We encourage co-hosting rallies as it is a great way to share the fun of hosting a rally. If you have hosted a rally previously, why not ask a newer member to co-host with you. This will give them experience in planning and hosting a rally, as well as having a helping hand for you. If you are a new member wanting to host a rally, why not ask another member to co-host. Sharing the responsibilities can make it easier for everyone. The rally should be fun for all including the Hosts.